On Tuesday, July 25th, Southeastern Fellowship Senior Golf Tourney Played At Coharie Country Club. A total of 44 players showed up on Tuesday, July 25 to participate in the SFSGA tournament held at Coharie Country Club in Clinton. The winning team, with a score of 54, was Young Pyon, Joey Gore, Jeff Wrenn and Odell Pait. 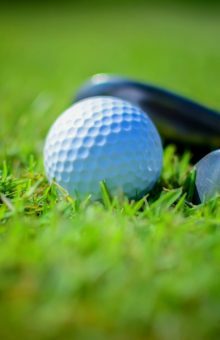 The August 1 tourney will be held at Land O’ Lakes Golf Course near Whiteville.